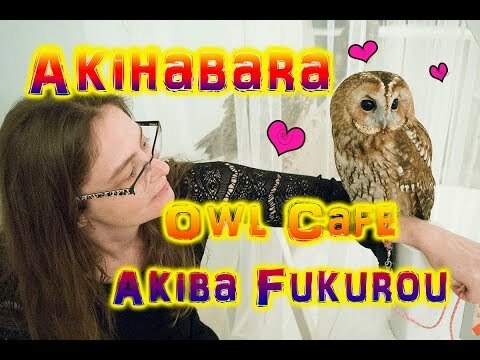 On our third day we went to Akiba Fukurou an Owl Cafe located in Akihabara. I had a great time there it was very relaxing. I loved the owls they were so cute. I'm glad we were able to hold them and take pictures. We were not allowed to take video though.